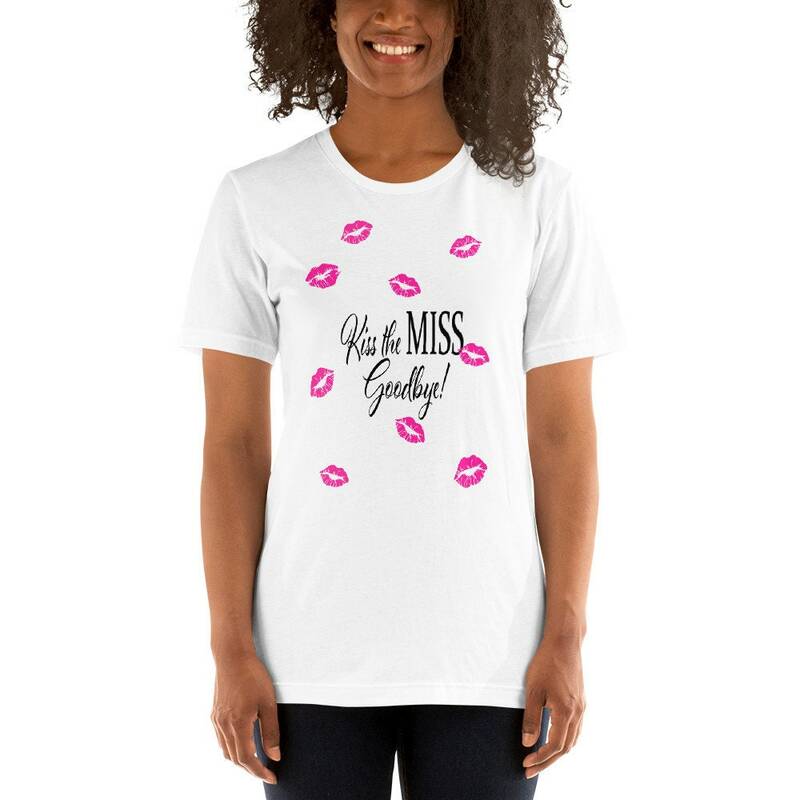 This Kiss the MIS Goodbye Bachelorette T-shirt for the Bride is perfect for any night on the town or the mimosas and brunch the next morning. This t-shirt is everything you've dreamed of and more. This soft and lightweight t-shirt features a Kiss the MISS Goodbye surrounded by the kisses of Bride to Be's Bridesmaid and friends. 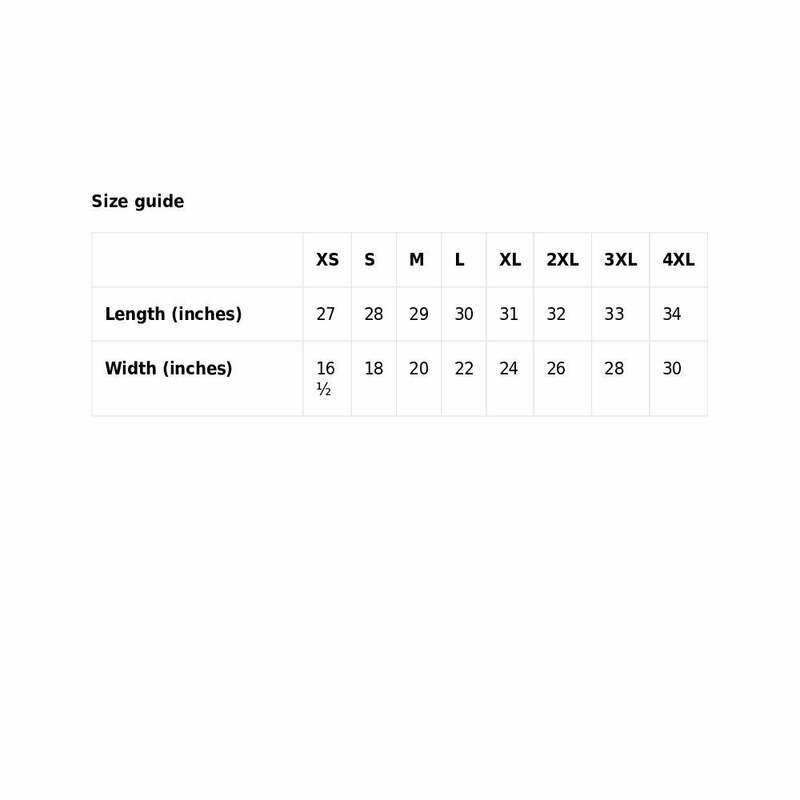 It's comfortable and flattering with the right amount of stretch.